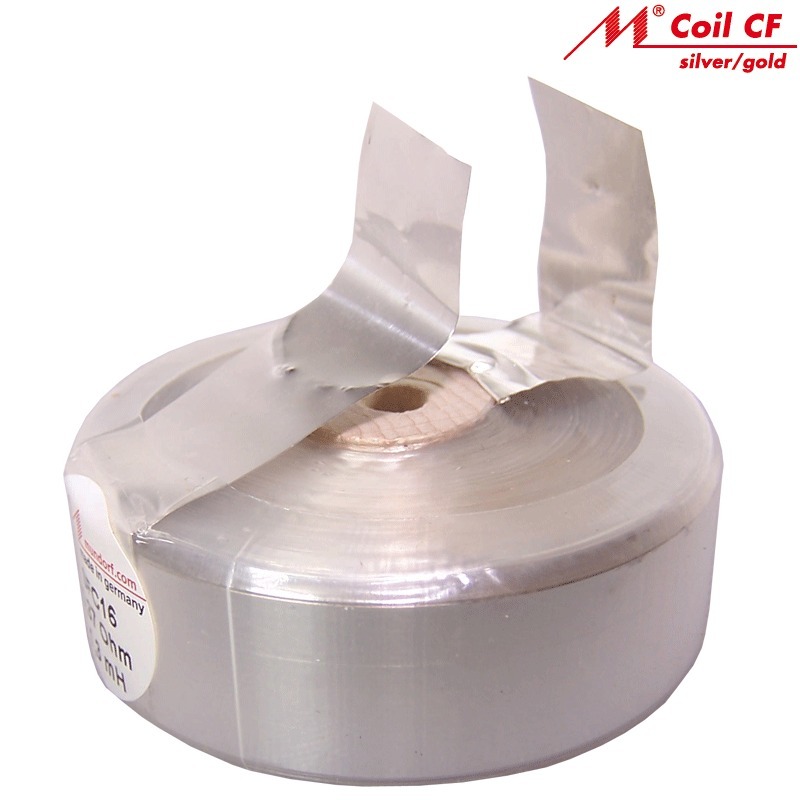 MCoil SFC silverfoil coils have been developed for uncompromising state-of-the-art audio applications focused on absolutely flawless and a holographic 3D-like performance with utmost dynamics providing a considerably increased range of vivid, subtle timbres and precision. 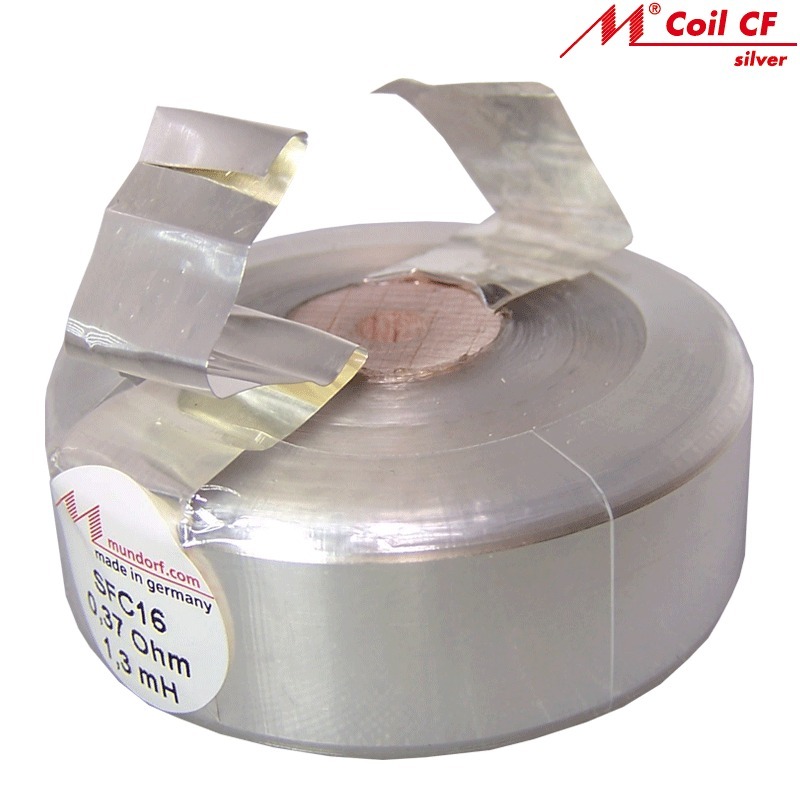 Their acoustic features unite the typical tonal beauty and authenticity of air core coils with the three-dimensional staging of a tightly cemented, microphonic-free reel alongside the outstanding tonal properties of silver foil in terms of multi-faceted and truly `life-like´ performance of voices and instruments. However, the exceptional tonal quality of the SFC series can be further enhanced by adding 1% of the purest gold making it the SGFC series then.